In order to provide background information for the ENVI Committee delegation to Finland from 17 to 19 May 2016, the Committee on the Environment, Public Health and Food Safety (ENVI) has produced a Study on the Sustainable Forestry in Finland. "The forest sector is at the centre of Finland’s bioeconomy strategy, which focuses on sustainable business opportunities from new bio-based products and increased added value of these products. 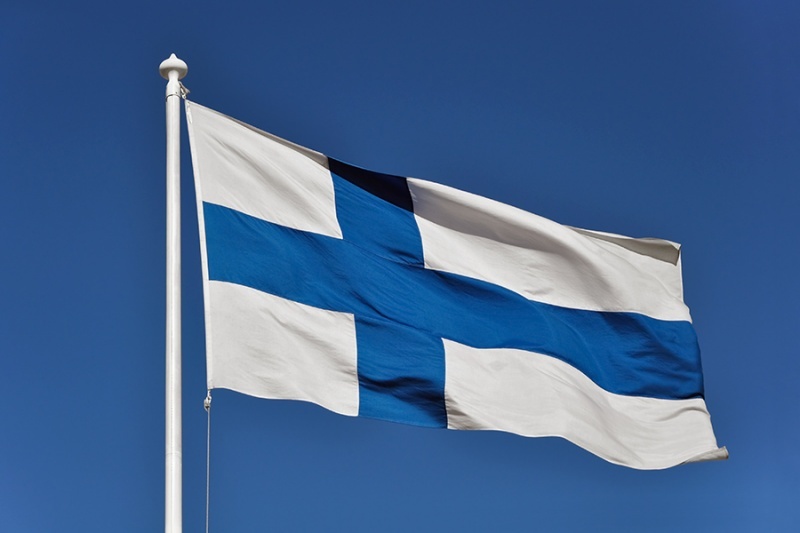 The analysis covers experiences related to the policies and initiatives aimed at supporting the sustainability of the forestry sector in Finland, also in connection with climate change, conservation of forests and biodiversity. The analysis pays attention to the special characteristics of Finnish forests, forestry and forest-biomass-based industries. The analysis details the recent and ongoing policy processes and draws conclusions on the opportunities and challenges that Finnish forestry faces and might need to address. Sustainable forestry, which is referred to many times in this report, can capture several slightly different notions. Sustainable timber production refers to growth (increment) exceeding cuttings (removals) and other drain of standing stock, e.g. through natural disturbances. Sustainable forest management is a broader concept, acknowledging ecological, social and economic aspects of sustainability, in the forest management context. Sustainable forest sector would broaden this approach to the value chains but it would perhaps be a general expression of goals, rather than accurate policy steering. The analysis portrays the ecological, technological and institutional conditions that have led to Finland’s experiences in supporting sustainable forest management, mass production of wood-based products and bioenergy. We report the recent policies and strategies in the areas of forest management, forest industry, bioenergy, circular economy, bioeconomy, climate change and biodiversity, and demonstrate the linkages between these policies".